As we mentioned last week, many people plan to upgrade their bathrooms this year. In fact, there’s a huge trend for eliminating tubs altogether now too. We’re not sure that we want to toss out the tubs entirely but it did leave us wondering: which do you prefer – shower or tub? Luxury walk-in showers can create a spa-like experience; one that homeowners want as part of their daily routine. Small bathrooms can seem larger once the tub is removed, and many new renovations have a nearly seamless, appealing flow with the materials used. Another plus – lots of young professional and older homeowners find the shower far more preferential than a tub. 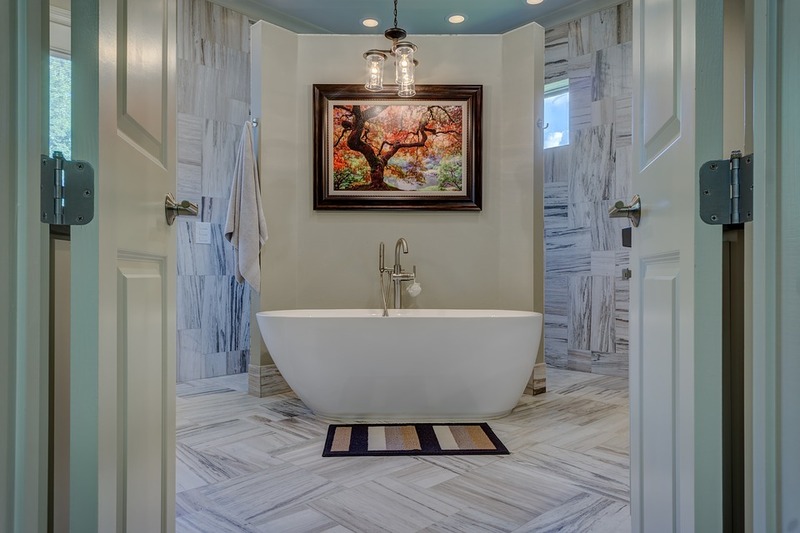 For tub lovers there is nothing as relaxing as a good, hot soak in a wonderful tub. It’s a decadent opportunity to have a mental getaway from within the comfort of your own home. And how many parents utilize their tubs every day with small children? So many, that even if the master bath eliminates the tub, it’s probably still necessary to keep one in the house somewhere. So, are you one of the soakers or one of the spa-shower fans?